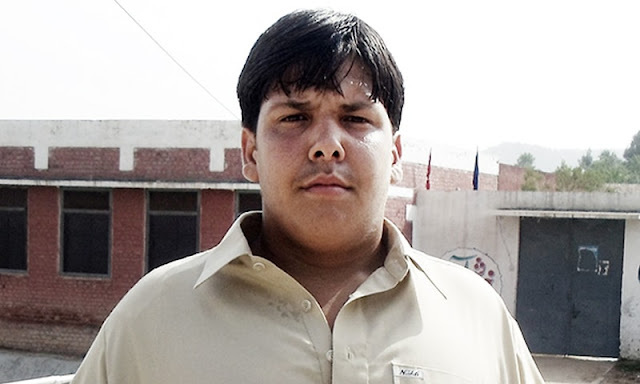 The 1960s was a period of fathomless development taking place in Pakistan. Each organization, institution and government functionary was seen its peak performance during the decade. And one of the very efficient and progressive public service was the Lahore Omnibus Service (LOS) with its vast fleet of blue and yellow coloured buses and double deckers. I alog with thousands of school and college students, besides countless ordinary commuters traveled to and from hmes to our schools and colleges six days a week. Our house situated off the McLeod Road near the once famous Lahore Hotel had two parallel roads: the McLeaod Road and The Nicholson Road. 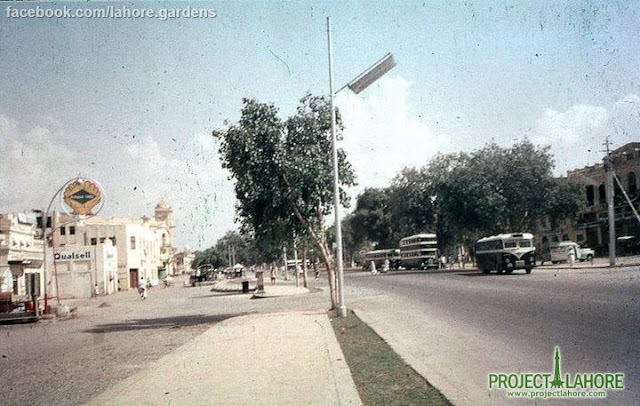 On the McLeaod Road, plied the buses, the famous No.4 that originated from the Railway Station and went upto Gulberg via the Mental Hospital. 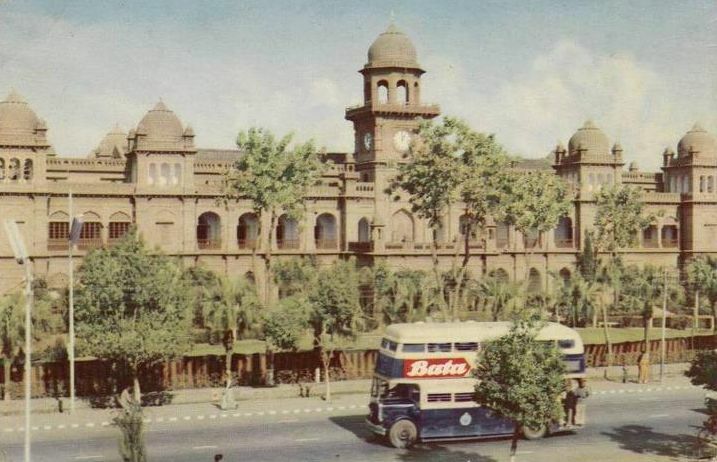 The buses and double deckers on Nicholson Road originated from the Pakistan Mint, near the famous Shalimar Bagh, and terminated at Shah Noor Studios. It was these 3 and 19 number buses and double deckers that I along with my brothers took to our school every day. 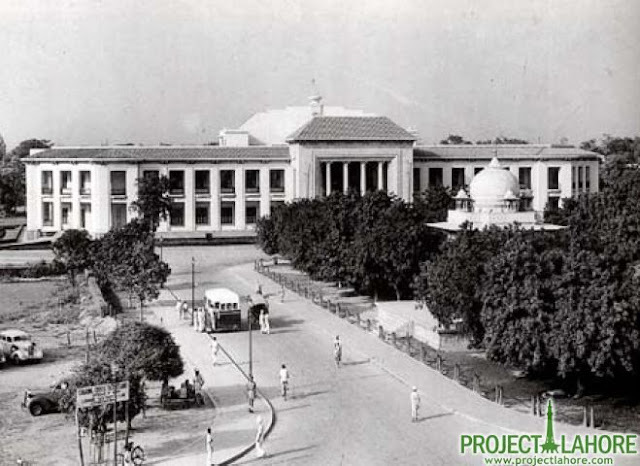 The buses and double deckers took the route from Nicholson road to the Laxmi Chowk, turnning right to Nisbat Road, reaching Gawalmandi and then turning left to cross over Mcleod Road, enter the Hall Road and hit the Mall Road at Regal Chowk. 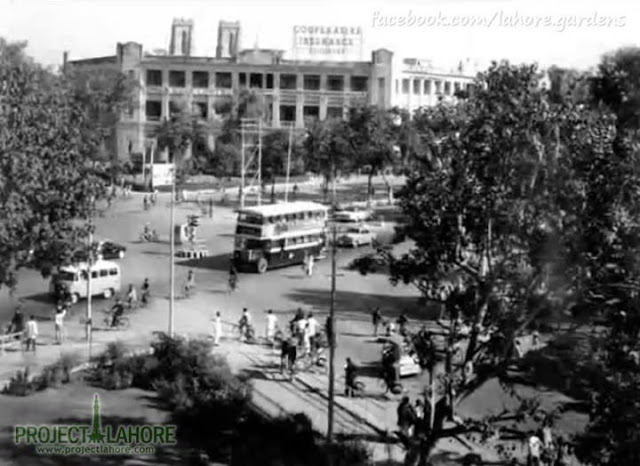 From here the buses turned right, went past infront of Lahore High Court, GPO, Punjab University and the turned right towards Government College. It was here that we disembarked for our school Muslim Model High School and later the Government College. Despite the vast fleet, these buses used to be overcrowded during peak school opening and closing hours and it really required some guts to force one's way into the buses. Then we also saw the intoduction of double deckers with automatic transmission system, with their silver bodies - the never got painted with the typical blue and yellos colour. Whenver the double deckers changed gears, it did with a jerk and all those standing would fall over each other. Alongwith the LOS, there was yet another efficent Model Town Bus Service with its red bodies, that plied between the Model Town and rest of the city. The LOS functioned pretty well and efficently till the late sixties. But then it started to whither away and now no signs of LOS are senn anywhere. One of the reasons of its ollapse was rampant corruption that sneaked into our country in the 70s. A neighbour of mine once told me the reason of LOS collapse. He told me that he was once visiting a LOS supervisor's office and a worker came in for a request of loan. The supervisor, showing his inability to extend any loan, handed him over tow very expensive spare parts of the bus and told him to sell off in the market to attend to his needs. Now no one may even know anything about LOS. In fact it was very difficult for me to find photographs of LOS buses and double deckers. I am thankful to Project Lahore and Lahore - the City of Gardens on Facebook to have provided me the photos used in this post. Good old days when LOS ruled the roads of Lahore - I see all these photos with a nostalgia and memories that I always cherish till date.